Categorical groups are group objects in the category of small categories. Just as groups and their representations are fundamental to quantum mechanics and geometry, categorical groups play a key role in higher quantum mechanics and higher geometry, cf. the works of J. Baez, M. Kapranov, and others. From the viewpoint of topology, categorical groups are a convenient algebraic model for connected homotopy 2-types. 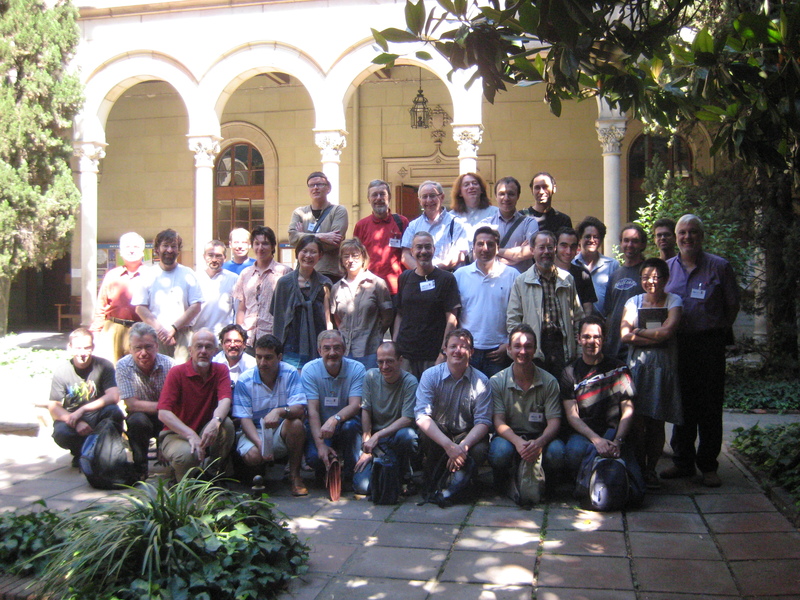 The workshop will focus on recent developments in the theory of categorical groups as well as applications to theoretical physics. Last updated: 2008-05-05 by Joachim Kock.